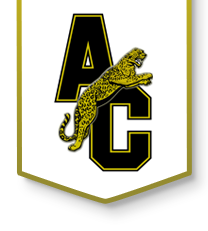 If a bullying issue involves a direct threat, we encourage students to report the threat immediately to ACHS staff and or SRO. If the threat occurs outside of school it is important that you contact an adult or law enforcement. If not a direct threat, students are still encouraged to complete the form below to report bullying. The form below should be used to report an issue that does not involve a direct threat and reporters will remain anonymous.